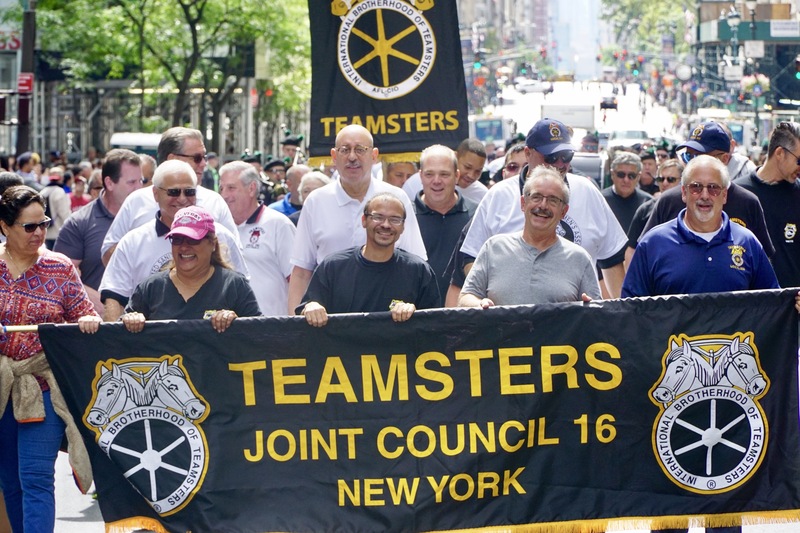 Teamsters Joint Council 16, which represents 120,000 workers in New York City, Long Island, and the Hudson Valley, announced its endorsements for the New York State Assembly today. The union’s endorsements include Amanda Septimo, who is challenging a longtime incumbent in Assembly District 84, which includes Mott Haven and Hunts Point. Born in the Bronx, Septimo is the child of an immigrant family and has been active in the community and advocated for progressive policies since her teens. In Assembly District 15 on Long Island, the Teamsters are backing Democrat Allen Foley of Hicksville, a member of New York Glaziers Local 1087, who is also challenging an incumbent and trying to turn a red district blue. 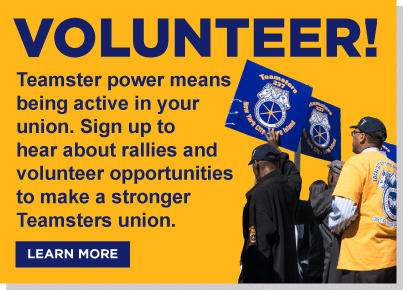 The Teamsters represent a diverse swath of New York workers, including truck drivers, warehouse workers, sanitation workers, manufacturers, parking attendants, and public sector employees. District 96 – Kenneth Zebrowski, Jr.